Key principles and practices in international trade, including letters of credit and INCO terms. 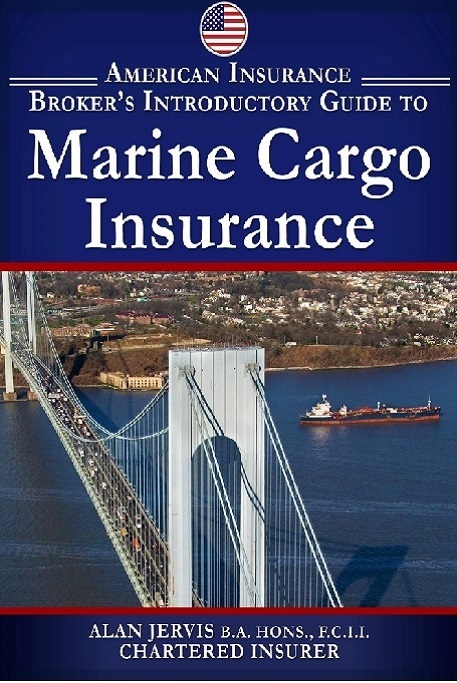 International trade is inextricably linked to marine cargo insurance! As an insurance broker, many of your commercial clients, whether they be manufacturers, wholesalers, distributors, exporters or importers, will be involved, in some way, in the movement of goods, materials and merchandise overseas. 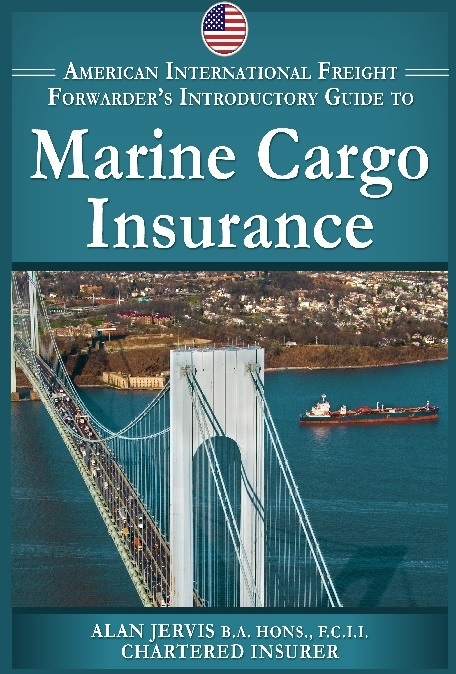 Whenever goods are moved – across an ocean or across a Continent – marine cargo insurance protection is necessary. It is therefore an important step to tap into this very specialized but essential area of insurance. This publication – which is designed for the American insurance broker – will provide you with tools and resources to assist you in meeting your client’s risk cargo management needs. You will be provided with guidance on addressing common objections raised by potential clients to purchasing cargo insurance. You will be introduced to the inner workings of international trade including INCO terms, the international language between buyer and seller as well as common shipping practices. You will also gain an understanding of the main provisions of an open cargo policy and how it brings many benefits to your client in order to protect its investment in the goods being shipped. 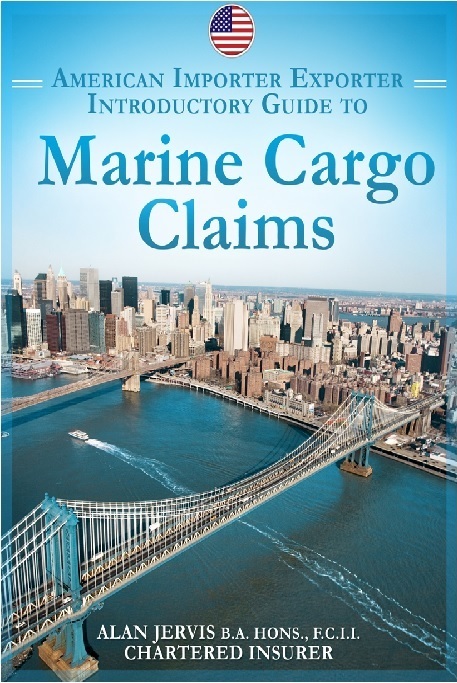 You will also learn about the main provisions of the American Institute Cargo Clauses. Lastly, you will be introduced to the principles and practices relating to general average and particular average and gain some understanding of the types of particular average claims that can occur in the course of an international transit by sea or air. 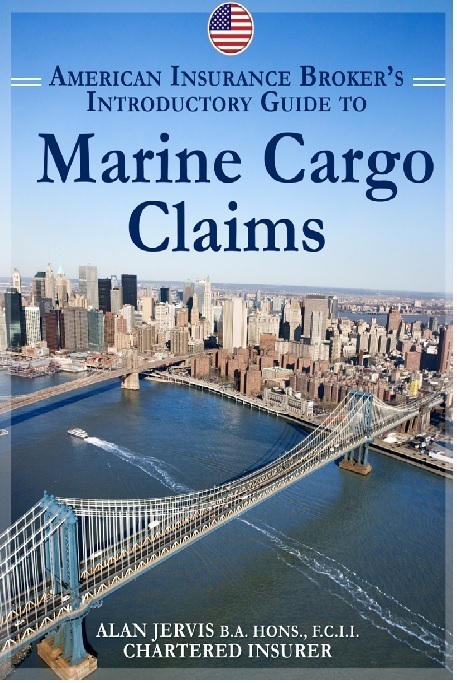 This will include claims handling procedures and documentary requirements for the processing of a marine cargo claim.